New Couple Hero (Dark Lord General) - Creative Exchange - Mobile Legends: Bang Bang - Powered by Discuz! While in human form, Karis skill will recover 20% Mana Lost. While in Spider form, Karis gain 20% mov spd. Note : for example : after using a skill that consumes 120 Mana in human form, Karis recover 24 Mana. This is good to spam her skills without worrying about her Mana. In human form, Karis summons 1 her mini spider to chase locked target, then bites target and deals 340 (+33*level) Magical Damage (+1.0 Magic Power) After that the spider will vanish and leave 1 stack of Poison mark, last 3s. This skill can be used max up to 3 times (There is 0.4s delay time). In Spider form, bites closely to target, then deals 320 (+33*level) Magical Damage (+1.2 Magic Power) and leaves 1 stack of Poison Mark too, but the difference is 100% Poison Mark damage can regen herself. 1 stack of Poison Mark causes enemy receive 84(+7*level) Magical Damage (+0.5 Magic Power) per second and slow (-60% Mov Spd Reduction), for 3s. Additional stack will increase Poison Mark damage by 10% Magical Damage (max up to 20%), also refreshes its duration. Note : This spider is untargetable or exactly can't be killed by enemy. Also, it bites to locked enemy only. So, covering enemy by other enemies will be useless. That's why if against Karis, try to CCed her before she cast this skill. In human form, Karis fires spider weeb on single target and deals 312 (+35*level) Magical Damage (+0.6 Magic Power), also trap enemy for 2s. In Spider form, Spider weeb can trap multiple enemy inside the range of skill. Note : about range methode, In Spider form the range is same as Alpha's Skill 2. In human form range is same as Aurora's Skill 1. In human form, Karis dashes forward and turns into Spider Queen. All basic attack deals 100/110/120% Magic Power. In Spider Form, she dashes forward and turn back to human form. Regens herself equivalent as 20/30/40% Lost HP. When Zack is looking on nearby enemy more than 2s, grants Seed of shadow to enemy for 6s. It's preventing to use stealth/invisible skill or ability. Pressing basic attack can teleport to forward target causes slow (-60 miv spd red) for 2s. Also deals critical damage for next 5 attack. Slashes enemy using his hand to create dark wave in a row. When it hits enemy, this skill can be used again max up to 3 times. Deals 250(+23*level) Physical Damage (+0.6 Attack Power) and decrease attack speed by 10(+0)% (can be stacked up to 3 times). Note : Basically, his skill is like Ruby's skill 1, but can be used max up to 3 times and decrease enemy attack speed. Dashes forward that makes him immune from any damage and CC. Next basic attack grant 20(+5)% Phy Dmg bonus. Note : This skill area same as chou skill 2. But since he doesn't have CC skill, so makes him immune from cc and damage while dashing maybe is best choice for him. Ultimate : Critical Strike (Orb Usage : all, CD: 42(-4)s) [buff/burst damage]Cut enemy through vital point. Deals 330(114*level) Phy dmg (+1.2 Atk Pwr) and disables any regen effect, also slow enemy (-80% mov spd red) for 2s. Wow, a 2-in-1 hero concept! 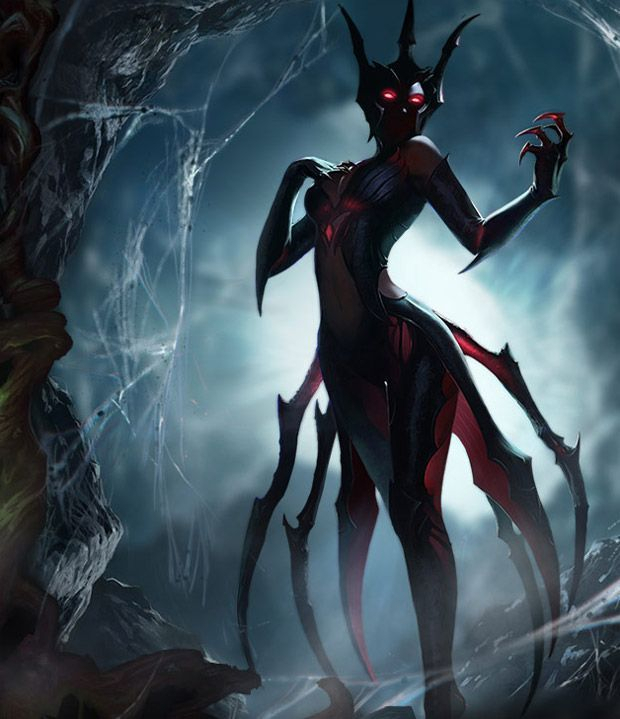 I see you got a bit of inspiration from Elise in LoL for Karis' concept. Both are very cool. One question, for the ultimate, it feels like the 20% max HP as true damage when he explodes is a bit too OP. He did not sacrifice much to deal that immense damage except for turning back to his normal form. 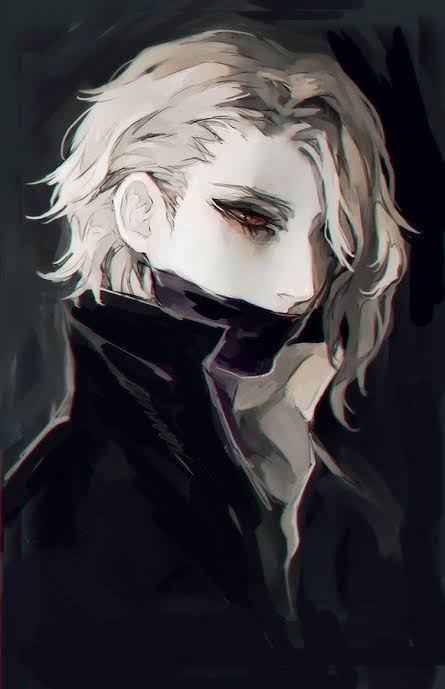 Here's a suggestion, maybe when he becomes normal again, he will be slowed a lot like Hanzo. Overrall pretty good concepts though may i ask if there's a limit to Zack's portal's distance? Really like this 2 in 1 hero concept. Mlbb should have more hero like this. The passive for both form is cool along with all skills.